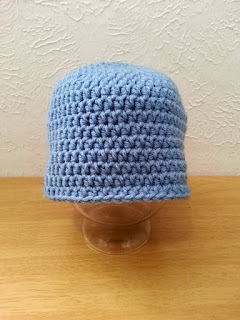 One of my favorite things to make are hats. 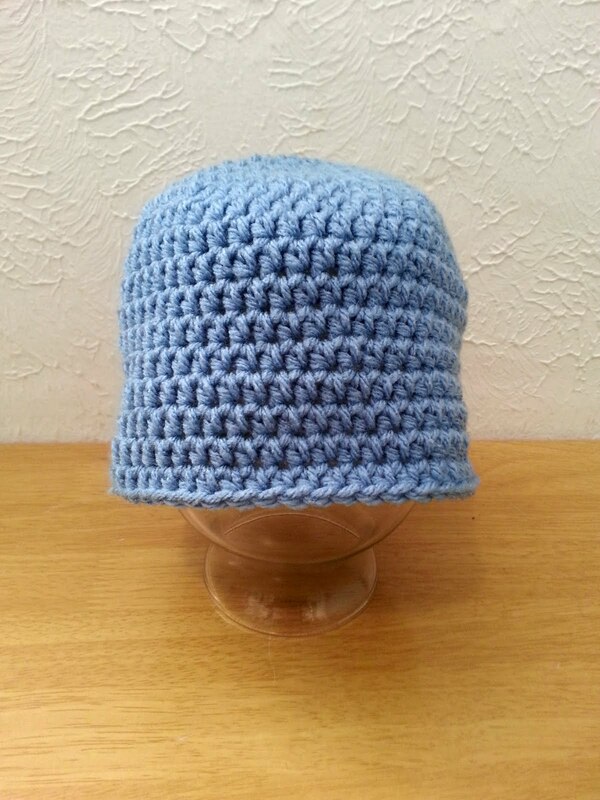 The possibilities are endless once you know how to make the basic part of the beanie. 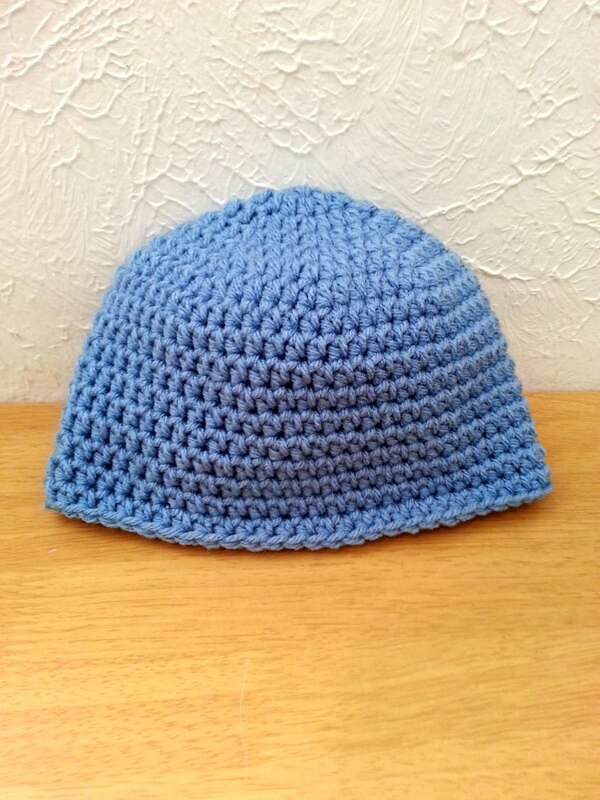 My kids love when I make hats for them. They love that they can choose the design knowing their hat will be different than anyone else in their class. I've been seeing a lot of nesting and stacking crochet baskets lately. I also have a lot of yarn in my probably too big stash. I figured what better way to start using it up than to make my own set of baskets! I love baskets and bins for storing all the things big and little. 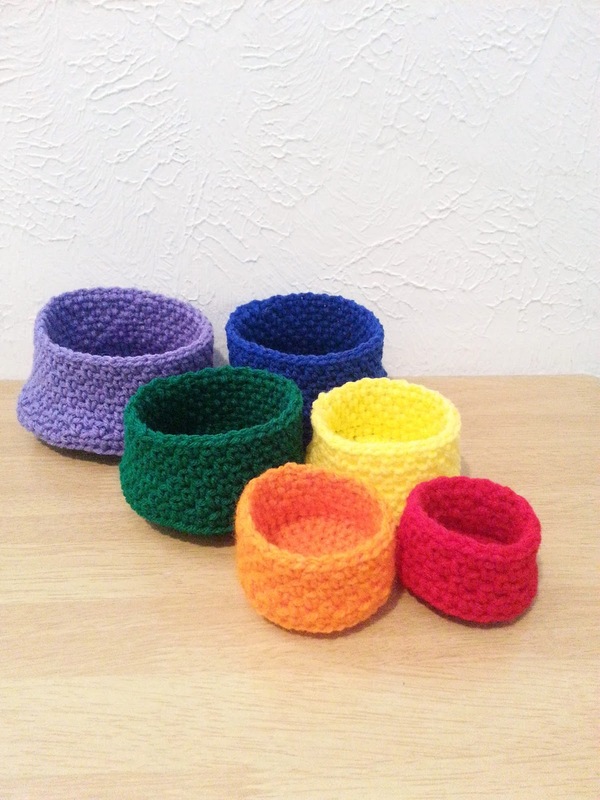 The great thing about these baskets is they can also be given to kids to help them learn their colors. I've also yet to come across a child who doesn't like to stack things up and knock them over. Repeatedly. All content on this site belongs to me. Please do not use my work and pictures as your own. Picture Window theme. Powered by Blogger.